If you’re a Weezer fan, 2019 is going to be a huge year. The band is releasing “The Black Album” an album of all-new material on March 1. Also featured on the album are covers of Michael Jackson’s “Billie Jean,” and “No Scrubs,” from TLC. Yes, I said TLC. Not many rock bands have the balls to cover two of pop music’s biggest hits over the last 30 years, but Rivers Cuomo and the boys pull it off masterfully. The album features 10 songs in all. A-Ha’s “Take On Me,” and Ben E King’s “Stand By Me,” are two more songs that the band covers. 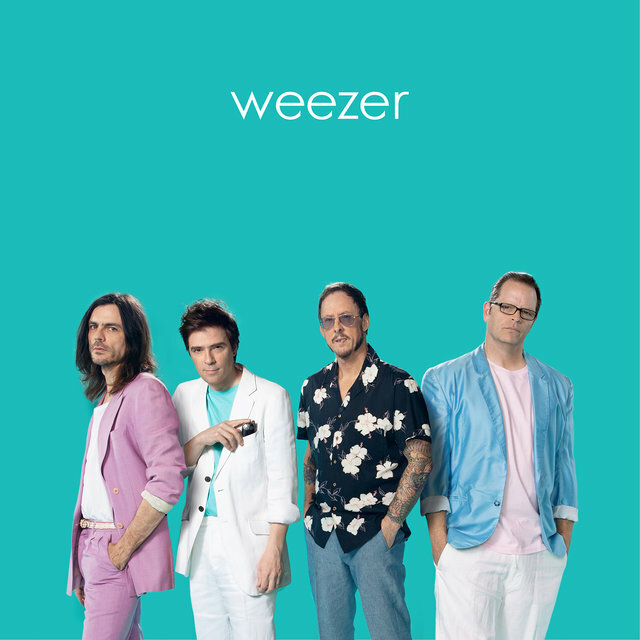 While Weezer has not gone to strictly covers, the band has found success with it’s cover of “Africa,” so it should be no surprise that an album was just released. Weezer will be touring with The Pixies in 2019, as well as releasing a new album of all original material. It’s safe to say, 2019 may be the year of Weezer.